British singer/songwriter Jessica Mills, Known mononymously as Slo, has released her debut studio collection online. “Solace” is now available via iTunes, Apple Music, Amazon, Google Play, Tidal and all other digital streaming platforms. 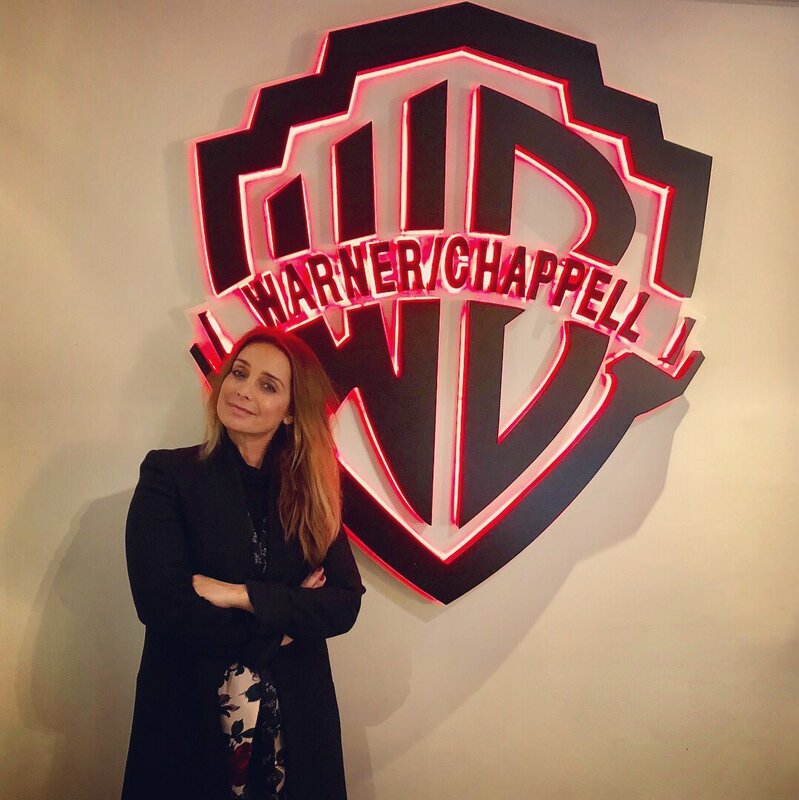 The album was co-written and produced by Bradford Ellis, whose resume boasts additional works with Anne-Marie (“Karate”), Ella Henderson (“Billie Holiday”), Louis Mattrs (“Bow Down”), Maisie Peters (“Best I’ll Ever Sing”), Rebecca Ferguson (“Don’t Want You Back”) and James Arthur (“Lie Down”). 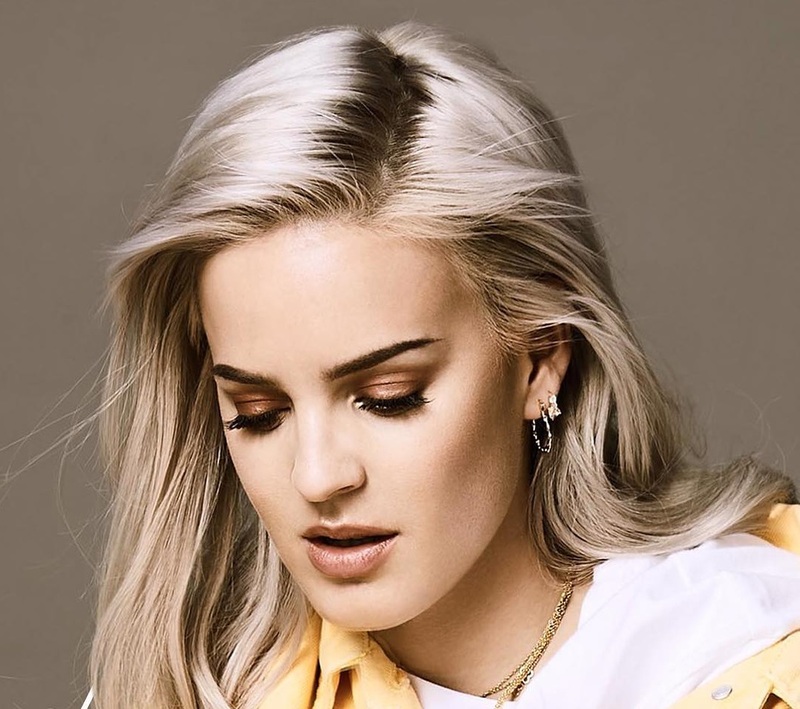 As a songwriter, Slo has co-penned cut for fellow recording artists including Joe Goddard (“Music is the Answer”), Tala (“Alchemy”), Lulu James (“You Make it Easy”), Karen Harding (“Call Me”), Lily Allen (“Don’t Watch My London”), Tieks (“Say a Prayer”) and Gorgon City (“Love Me”). 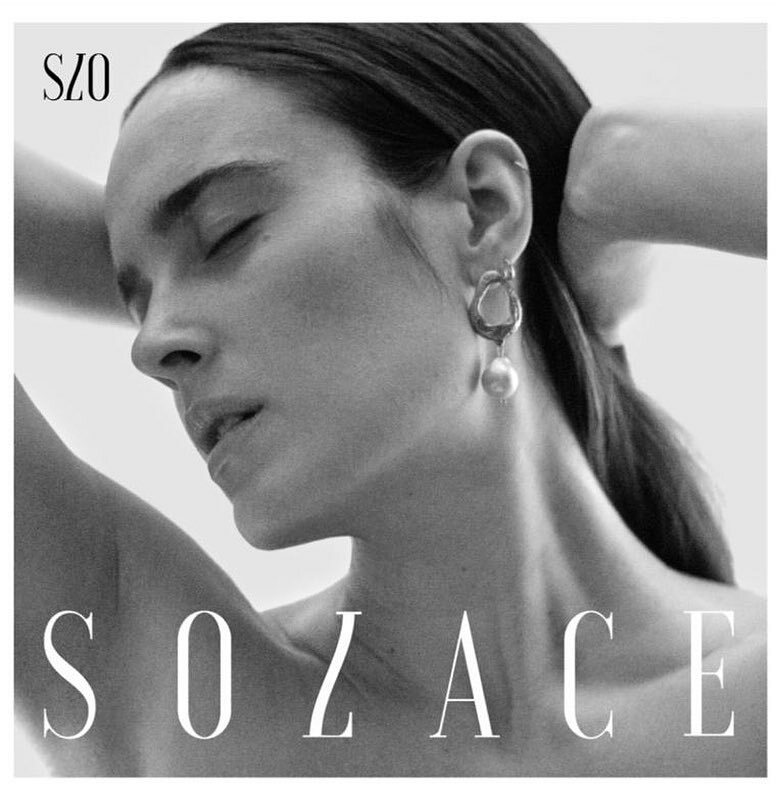 See the tracklisting for “Solace” below. 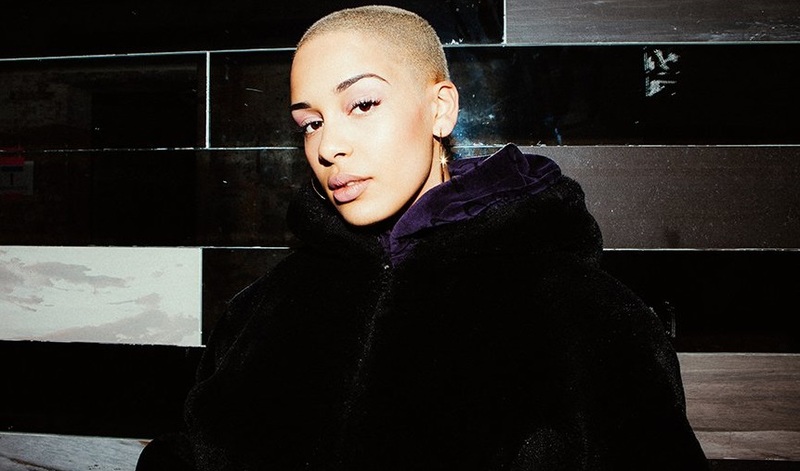 Jorja Smith has liberated her new promotional single online. “Fine Line” – which appears on the original motion soundtrack for Issa Rae’s hit TV series “Insecure: Season 2” – is now available via iTunes, Apple Music, Amazon, Google Play, Tidal and all other digital streaming platforms. As mentioned in earlier posts, Smith’s upcoming debut studio collection – featuring previous singles “Teenage Fantasy,” “Beautiful Little Fools” and “On My Mind” – is expected to arrive later this year. The still-untitled project reportedly delivers productions and songwriting contributions from Felix Joseph (Abi Ocia), Joel Compass (Tinashe), Amanda Ghost (Laura Welsh), Illangelo (Emeli Sande), Laura Dockrill (Foxes), Josh Record (Dua Lipa) and Two Inch Punch (Jessie Reyez).